Whether you are taking your loved one out for a romantic meal or a night away, here are our recommendations for some of our favourite local haunts. If you are looking for a relaxed vibe with a fun atmosphere then the Dancing Moose is the place for you. With four venues, including Ashley Cross, Bournemouth, Wimborne and Penn Hill, they offer good food, good liquor, good people and good times! The menus offer a selection of mouth-watering dishes with plenty of choice for vegetarians, vegans and meat-eater alike, including everything from burgers and salads to tapas and fried chicken. 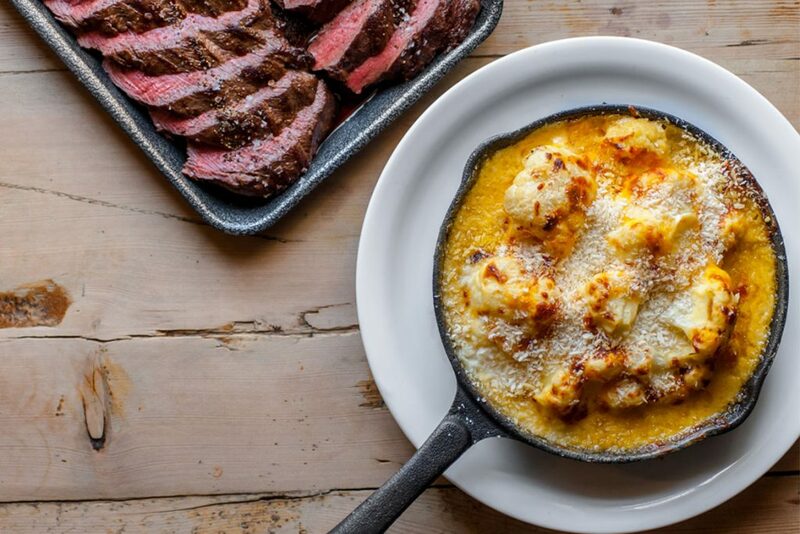 If you are considering a delayed valentine’s celebration then why not head down for one of their delicious Sunday roasts, choose from a selection of meats to accompany the roast potatoes, cauliflower cheese, roasted carrots, roasted parsnips and homemade Yorkshire puddings, they are not to be missed! 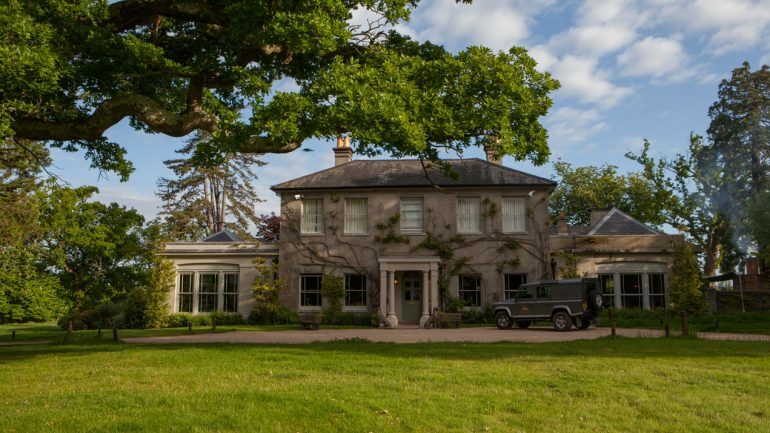 If you are in need of a relaxing night away in the country, Abbots Court is a Bed and Breakfast that has made a name for itself as a the place to go for an idyllic short break, bringing unwavering foodie ethics and country-chic living together in this one rural retreat. Nestled in five acres of verdant land, stands a country home: three-floors, seven guest rooms and a series of lavish relaxation zones. 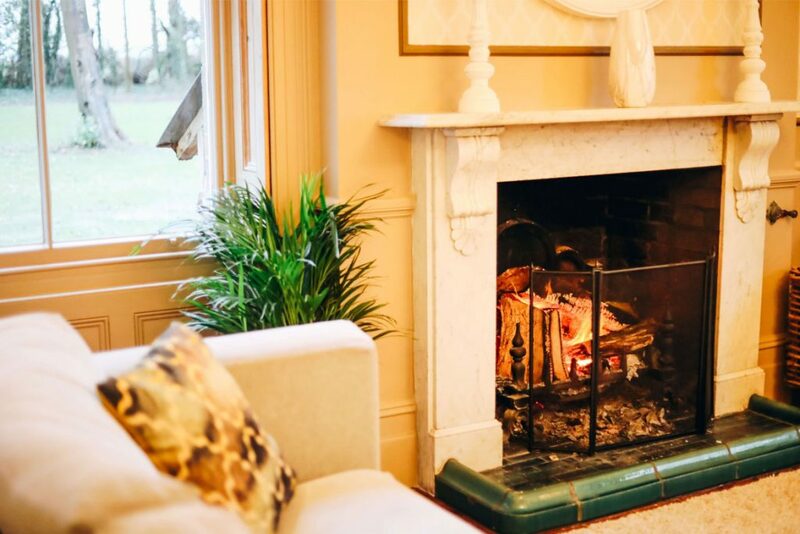 Guest can relax and enjoy the simple pleasures including going for a walk through Dorset’s countryside, enjoy food picked and cooked fresh from the kitchen garden, and if this cold weather remains, you can cosy up by a roaring fire. Beyond a winding country lane, tucked behind shrouded hedges, stands The Pig, it is the perfect spot to escape to if you are looking for a romantic night away without going to far afield. 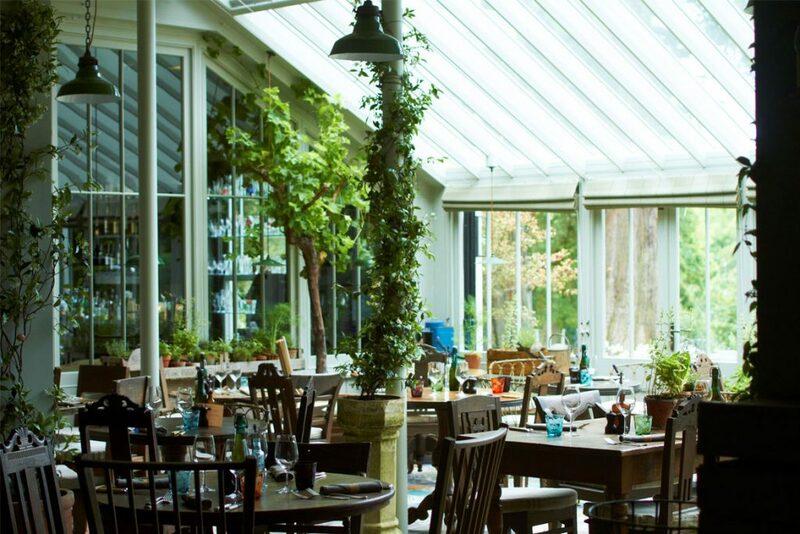 With signature cocktails and an ever changing menu, dependent on what the forager finds or the kitchen garden deems to be in perfect conditions, your visit to The Pig is sure to be a unique experience. This country house offers a luxurious home away from home where you certainly feel a part of something truly grand. Housed in the main manor are two lounges, a cosy bar, the dining room, and rooms on the floor above, not forgetting the many little hideaways, but we shall leave you to discover those for yourself. At The Cumberland Hotel a little gem of a restaurant lies, producing some classically delicious food, otherwise known as the Ventana Grand Café. The décor is certainly flamboyant and clearly no expense has been spared, with luxury trappings, artfully dressed tables and general indulgence in plentiful supply it is a great venue to enjoy a meal with your Valentine. 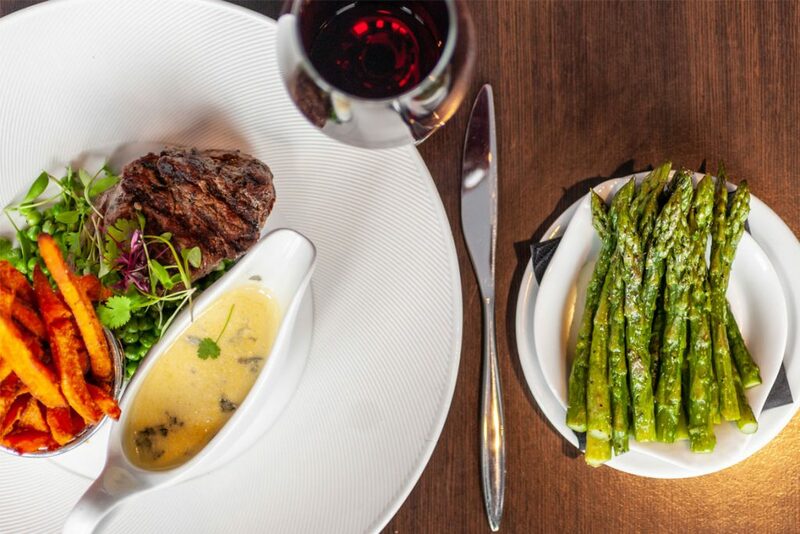 You can get a 3 course gourmet dinner from their A La Carte menu (excluding grill) for just £42.50 per person including a glass of prosecco or an artisan cocktail from their specially made Valentine’s selection. They have a varied menu offering fresh food including fish, seafood, meats and vegetarian dishes, all locally sourced where possible. Be sure to make your reservation to avoid disappointment. For the pizza lovers out there Franco Manca, situated in the heart of Bournemouth, is the perfect place to take your Valentine. 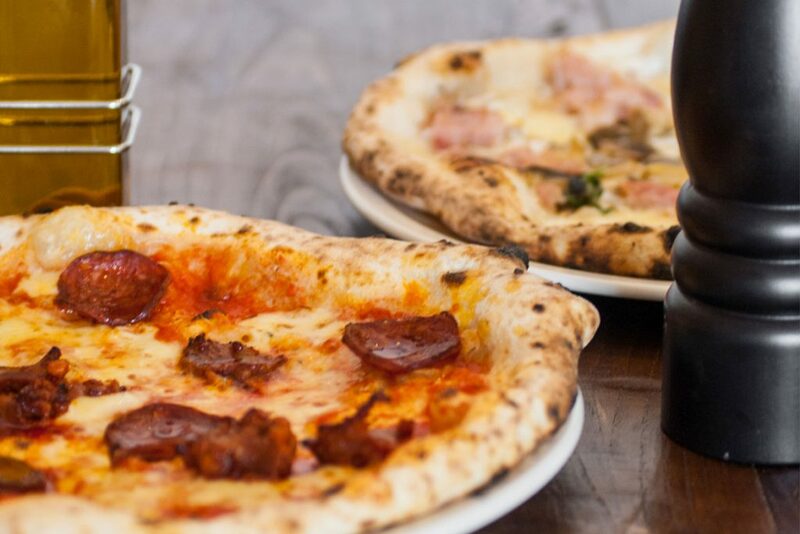 Their sourdough pizza are a modern reincarnation of traditional Napolese recipes, the Franco Manca pizza is far beyond your ordinary deep dish, in so many ways. Take the dough for example, which is made using a signature ‘sourdough starter’ (a pre-ferment of organic flour and water) that is prepared and constantly fed to keep the yeast alive. The list of toppings are simple, refined due to the ingredients being fresh and seasonal. Customisation is also an option and their ginormous blackboard is usually teaming with delicious daily specials. Franco Manca is a foodie’s dream. Fresh qualitative ingredients, beautiful combinations and radically fair prices make this pizza paradise a winner.